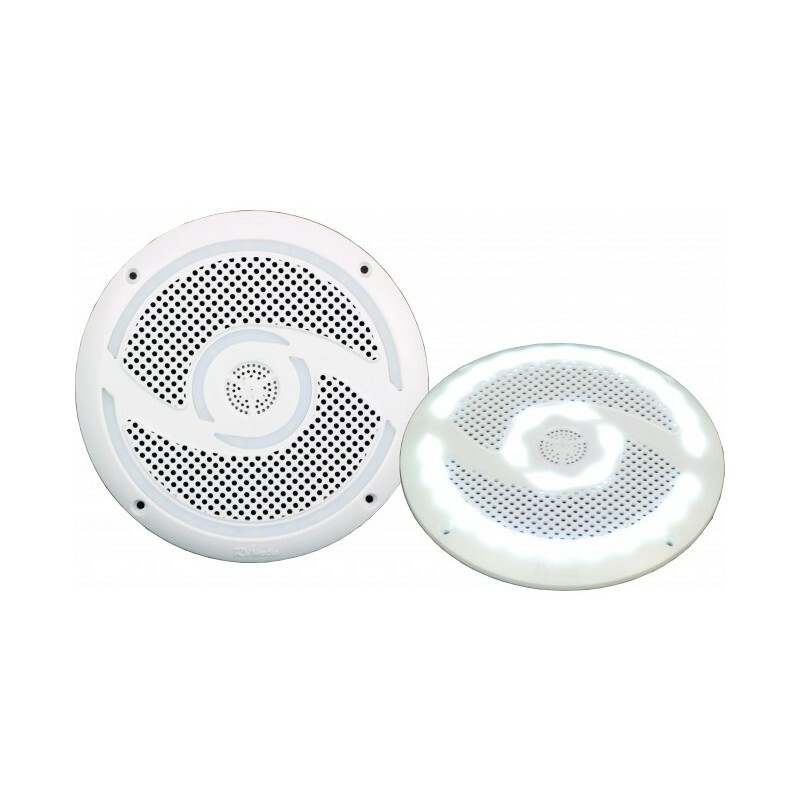 RV Media Waterproof speakers are designed for exterior use on RV's and are also suitable for marine & outdoor applications. 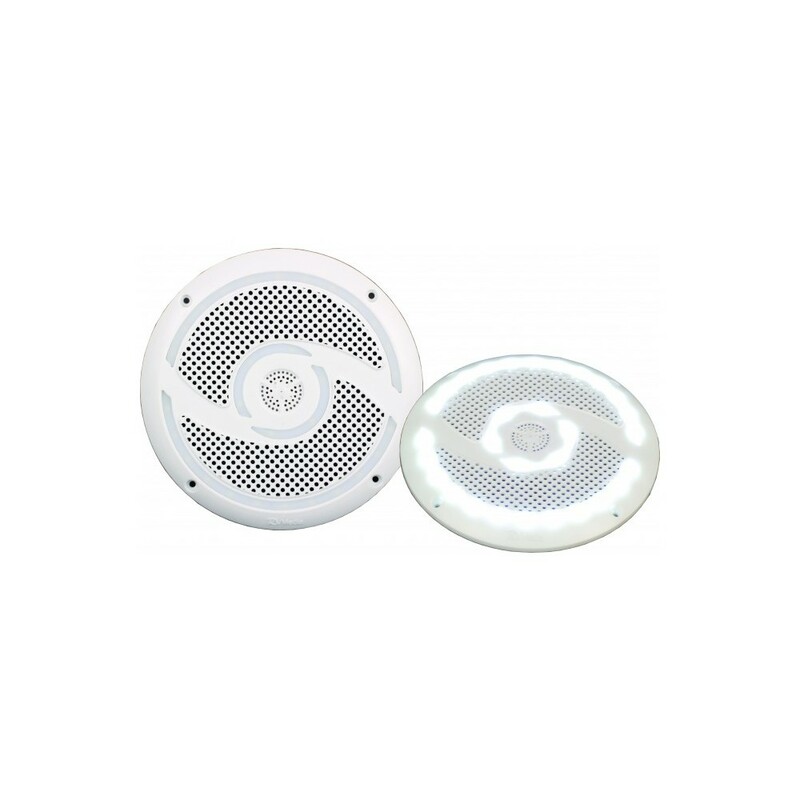 Available in black or white and with integrated LED Awning/Exterior light these 200W 2-Way speakers are a perfect outdoor solution. 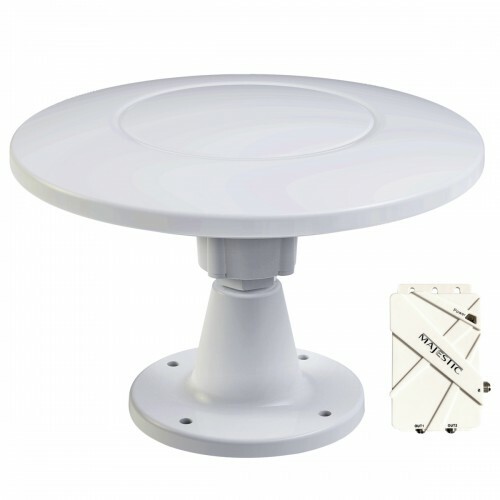 The waterproof design includes a plastic grille, waterproof polypropylene cone, custom plastic speaker basket and they are supplied with a pair of bonus spacers and rubber sealing gaskets. 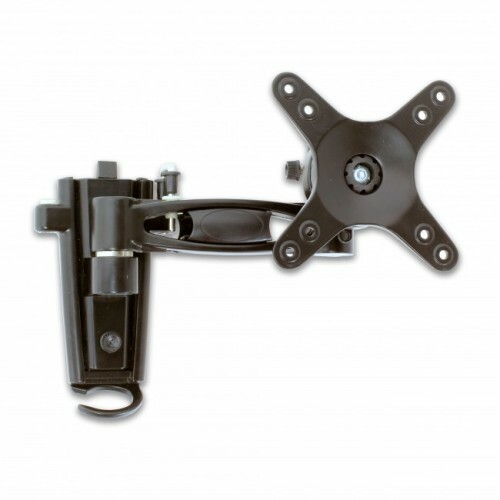 The Spacers allow the speakers to be angled downwards towards the listener and as an added bonus, reduce the required mounting depth required for the speakers. 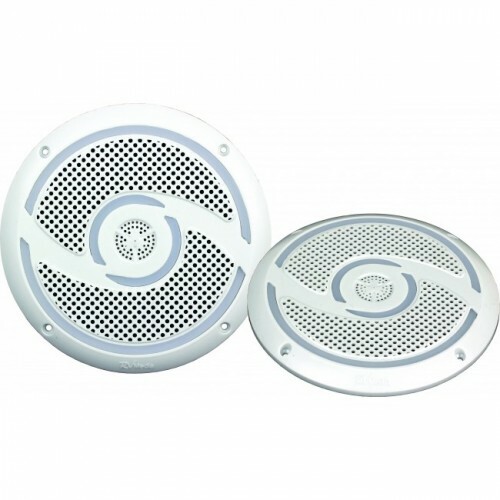 The rubber gaskets are ideal for mounting the speakers on sandwich panel walls, fibreglass & similar surfaces. 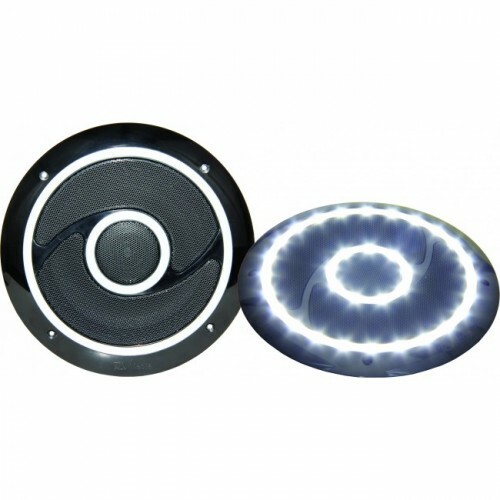 The speakers and lights operate independantly so they can be fitted to new or used RV's. 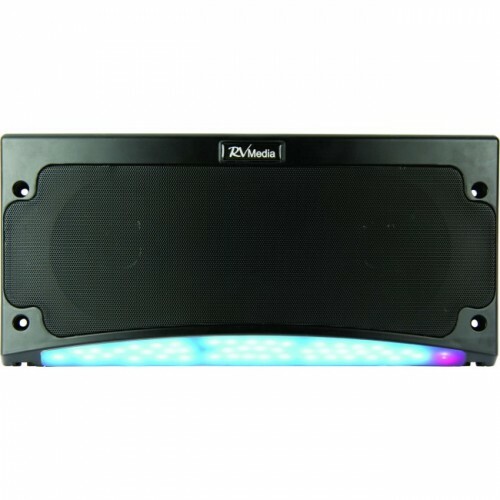 Connect the speakers to the RV's audio system and the LED lights can be wired to the existing interior light switch & power circuit.